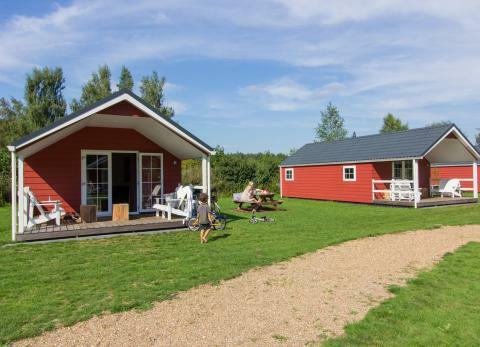 Book a peaceful holiday park in Otterlo? 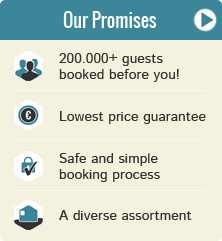 On this page you can find our offers for holiday parks with peace & quiet in Otterlo. Make your choice and check out the deals, specials, and last minute offers for your chosen peaceful park in Otterlo. A wonderfully luxurious holiday can begin! 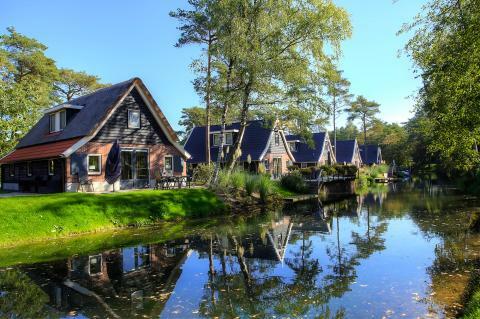 Enjoy a wonderful stay at EuroParcs Resort De Wije Werelt in Otterlo (Netherlands). You can take advantage of the various possibilities provided by the park and its surroundings.